Oh, what a magical time of year. 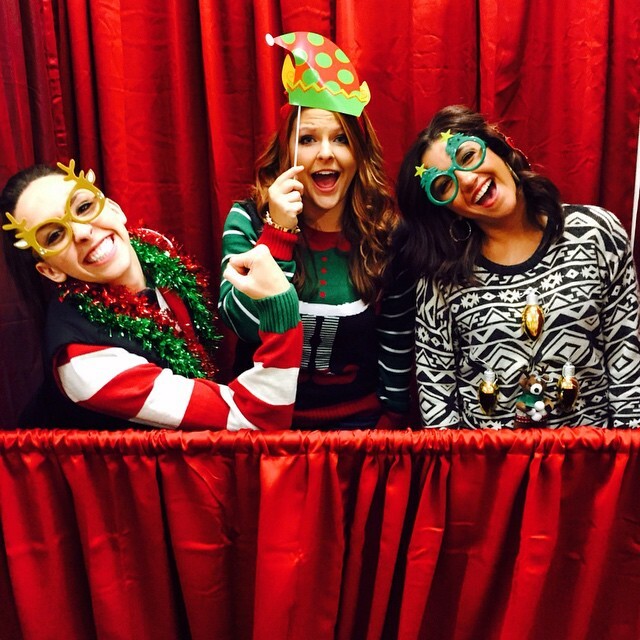 Ugly sweaters, naughty elves, decorations, and food. Yup. It’s the holidays. 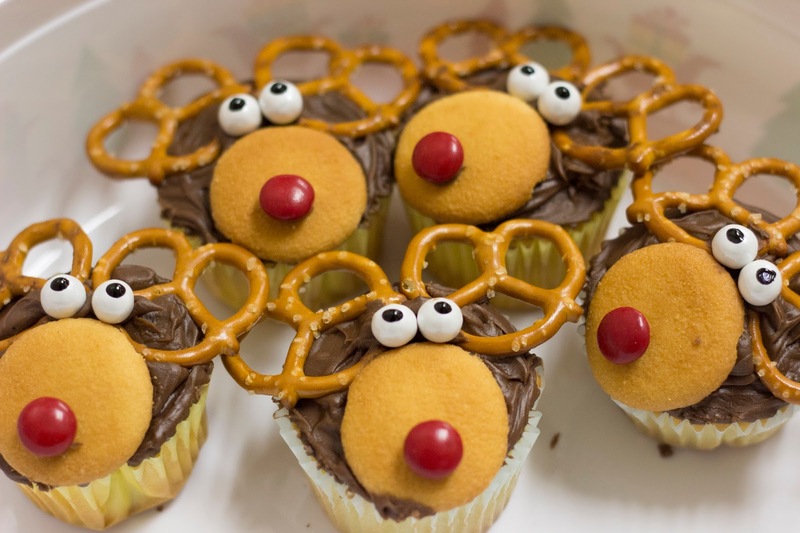 We send you the warmest wishes and hope your holiday season is filled with family, friends, and lots of laughter. Thank you to everyone who has helped make this year an incredible one. Here’s how our Buckle family celebrates the occasion. 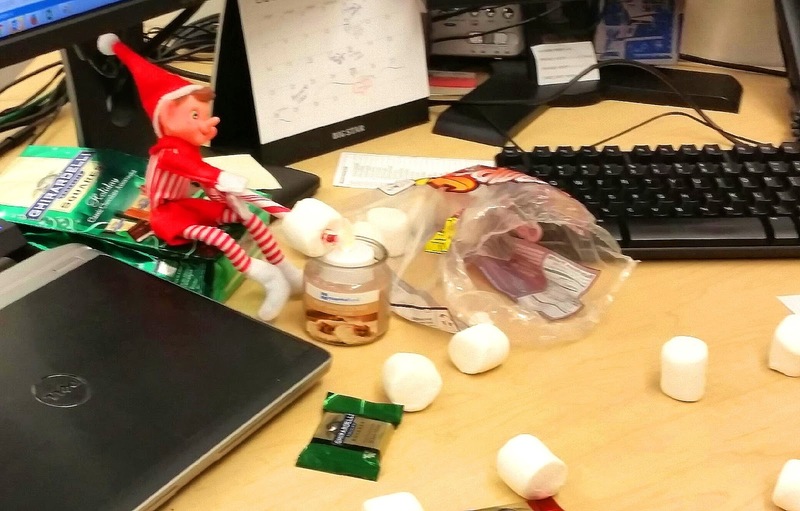 This ornery little elf spent the last few weeks making holiday messes at desks around the office. 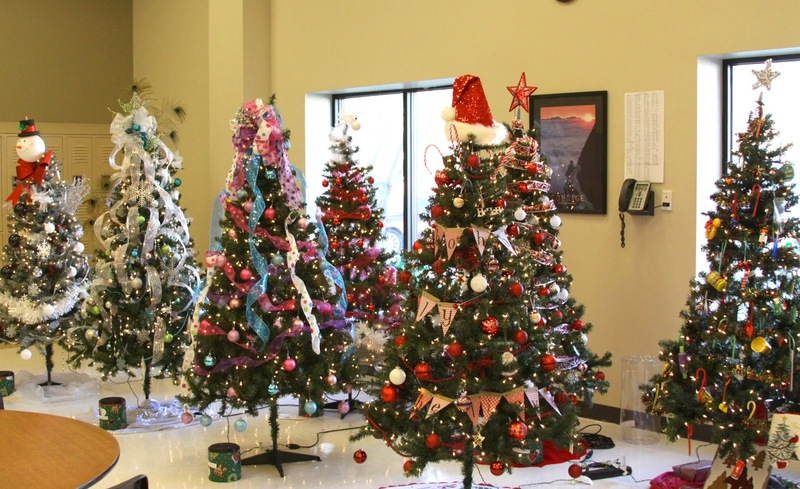 Each department competed in a Christmas tree decorating competition. 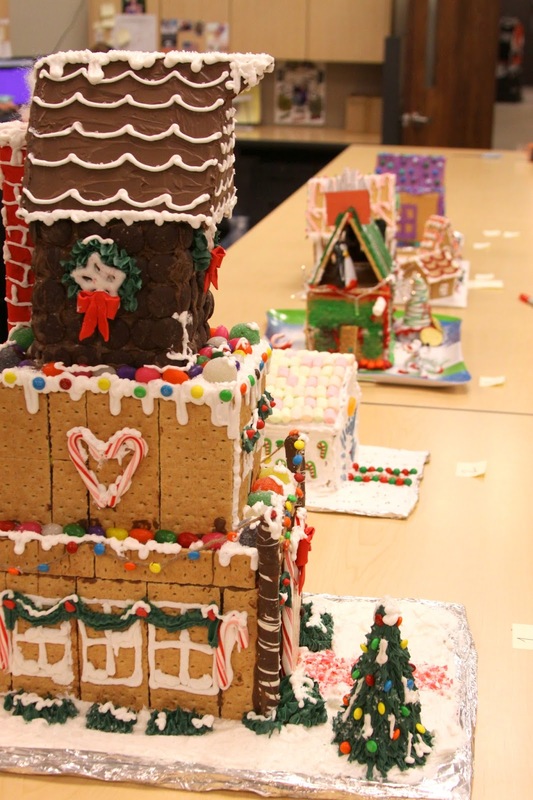 We held a gingerbread house competition. 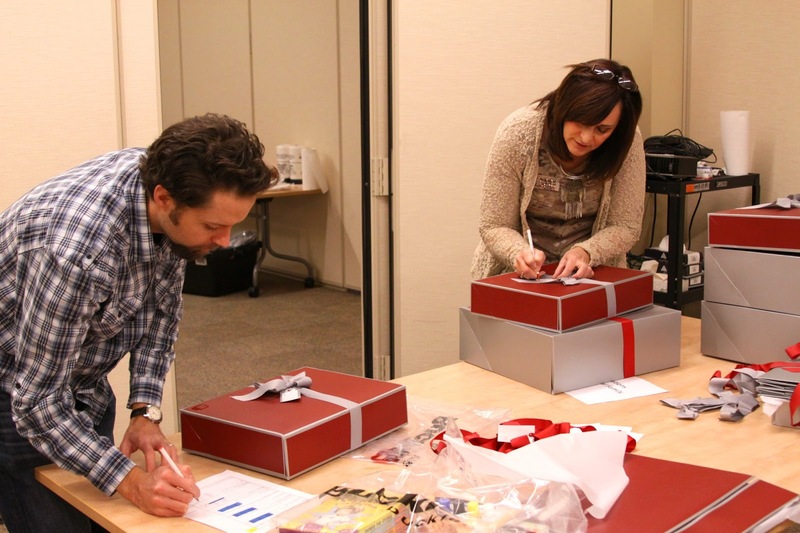 We helped wrap and send gifts to local families in need. 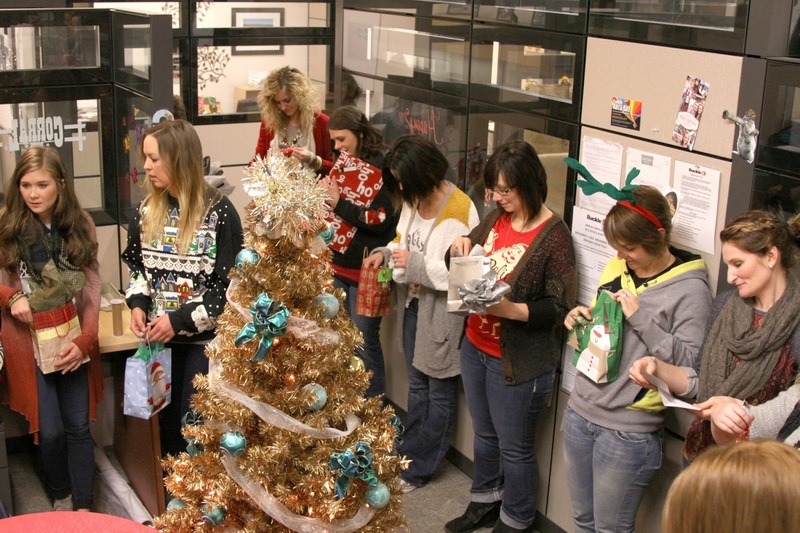 Holiday cheer can be found all around the office. 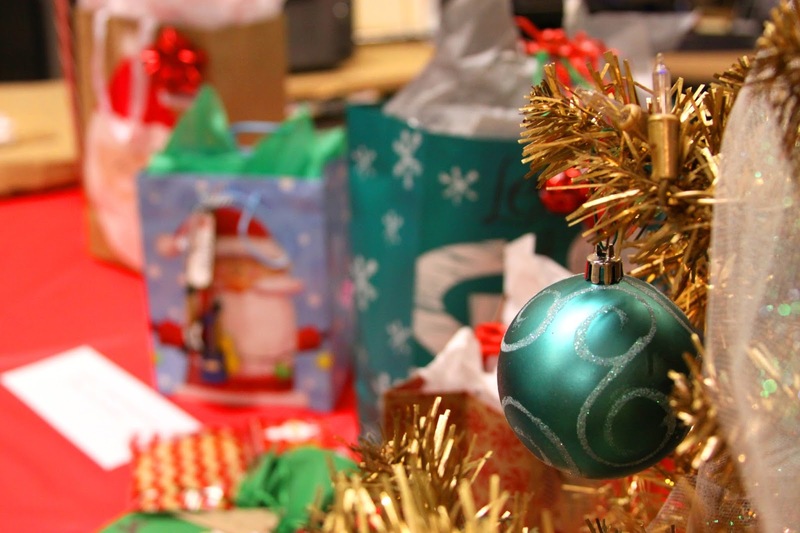 Secret Santa reveal – look at all of the peeking!